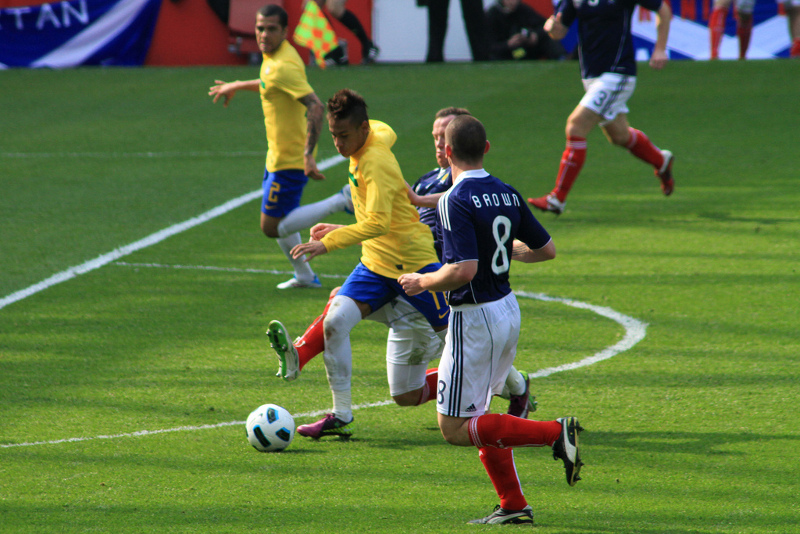 Are you one of the lucky football buffs who’s off to the World Cup in Brazil this summer? Make sure to get your shots! If you’ve done your homework, you’ll know you need a yellow fever shot to enter the country. But what other vaccinations should you get? The sooner you educate yourself about your destination’s travel vaccination requirements, the better. Where some vaccinations are suggestions, others are mandatory to enter a country. The Government of Canada recommends contacting your doctor, nurse or health care provider, or visiting a travel health clinic six weeks before you travel. In the dark about which vaccinations are right for you? Check out the Government of Canada’s list of recommended vaccines and learn about prevention and treatment, in case you do get sick while away. Have your own travel vaccination advice or story to share? Leave us a comment below.